New Amazing Performance Art by I Made Sidia and Jelantik, Traditional Balinese Mahabharata Dance with modern technical production. Balinese Art is very famous in the world. The traditional Balinese Dance, Music and Songs unbeatable. His music is very unique, dazzling dance, and the Balinese dancers are so gorgeous. 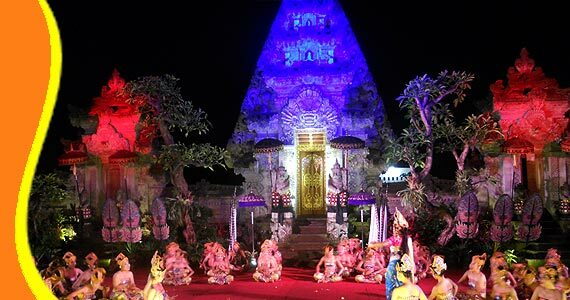 Tourists coming to Bali and can enjoy the performance at some place close to their staying. 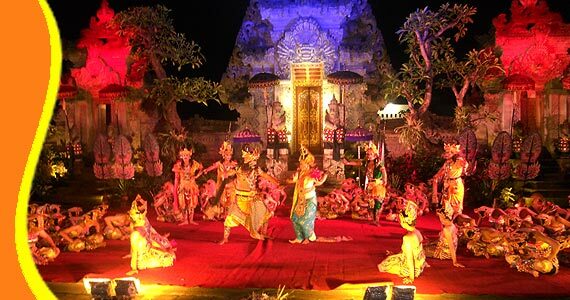 One of the attractions or performance of the Bali Art that you can watch is called Tek Tok Dance. This dance is very unique. Because they using sounds instrument for performance. Some people, including men and women will combine their voices. And some people will dance to the theme of the story of the Pandavas in the Mahabharata epic. Tek Tok Dance staged in the courtyard of Puri Kantor Ubud. Located very close to the Ubud Art Market. Just cross the road and you will find it. This dance is performed in evening time. 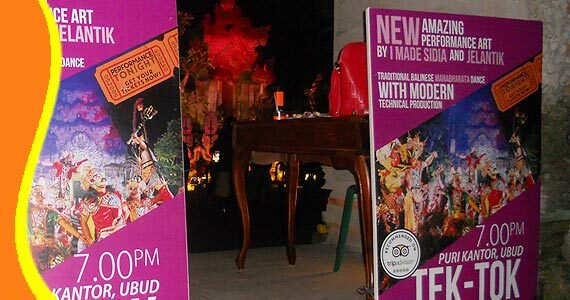 You can watch it, after enjoying your shopping or dinner in Ubud. Don't worry if you not speaking Bahasa Indonesia. Because the dancer speaking English during the show. 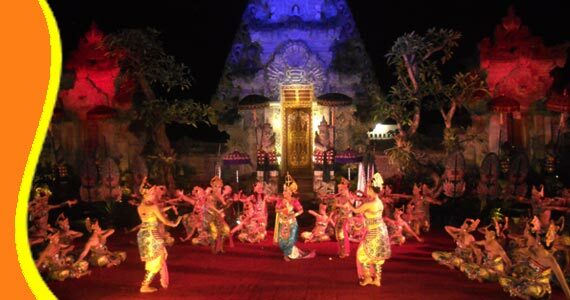 For further explanation of the information about Tektok Bali, Balinese Dance Tektok, Ubud Bali Dance show, Visit to Ubud Bali. Get a Bali Transport from your stay (Bali Resort or Bali Hotel). You can contact us if you need transport to go to Ubud Bali and other related Bali tourist destination. Tour to Puri Kantor Ubud Bali can be combined and implemented in conjunction with other activities Trip or Tour in the same direction.